Web Direct Brands, Inc., (WDB) an online retailer of specialty products has developed a proven, reproducible strategic business model which has made the company a leader in selling online specialty products over the internet. From time to time WDB opens Inventory investment opportunities to the general public. This opportunity is simple, the investor buys merchandise with the guidance of WDB that WDB believes will sell well using its marketing system. Then WDB will use its existing infrastructure to procure and transport the product on behalf of the Inventory investor/owner. Once the product arrives in WDB’s warehouse WDB will sell the product using its expertise. Every week the investor will be paid the cost of the goods that were sold in the previous week. Every Quarter ½ of the profits from those sales will be paid to the investor. Once a year quarterly profit estimates will be reconciled and adjusted for final payment. As inventory is sold the Inventory investor/owner will use the money returned from sales to make additional purchases directly from the manufacturer. It is to the benefit of WDB to expand our product lines and market penetration by adding inventory investors/owner relationships. With our “Direct from manufacturer - Direct to consumer” approach, the proprietary brands that we develop have significantly higher gross margins. We share the profits on these high profit items because they accelerate the growth of WDB. Inventory investors/owners benefit from our expertise and system while still retaining full rights to the inventory that they own, they can simply pickup their items from our warehouse and terminate our agreement at any time. 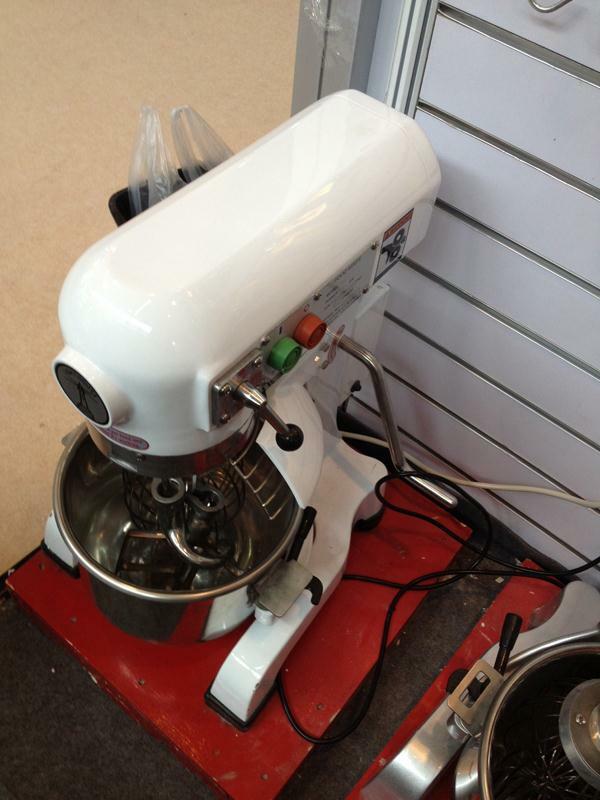 We have successfully sold Mixers from China in the past and feel that they also have some great future potential. We have focused on the 10 to 30 quart table top sizes and have had success in the light commercial, catering and serious home chef customer base. We will bring this product in and initially focus on marketplace sales and establishing a brand. Once established we will build a brand site or merge it into an existing brand site and then a retail site selling these and other related products. Then offer these products to wholesale distributors and special order items for other related items from the same manufacture. 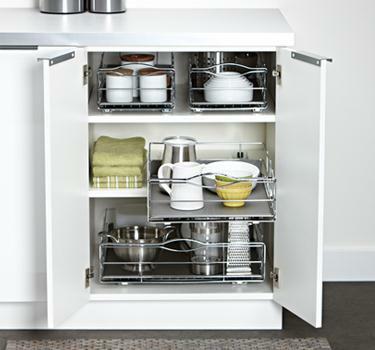 These products are high end cabinet organizers for the Kitchen, utility, closet, and laundry rooms and Garages. Initially we will sell these goods in Marketplaces and then create a comprehensive brand and website. These organizers are likely to sell in groups totaling in the high hundreds for the average sale. Over time we will finds additional uses for these products develop new solutions and enhance the existing website with related items that complements the sale of these products. 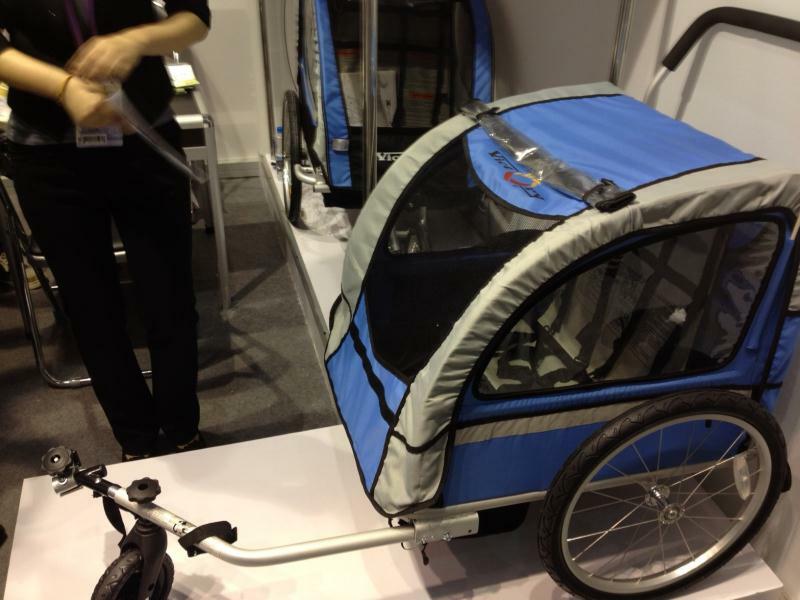 This unique product is easily towed behind bicycles to carry either a child or a pet in a fully enclosed carriage. Some models can be converted into push models for running. This model will be most successful being sold on marketplaces supported by a strong brand site. Additional sales can be achieved by wholesale sales to other website that specialize in related products like sites dedicated to bicycles and running enthusiast. 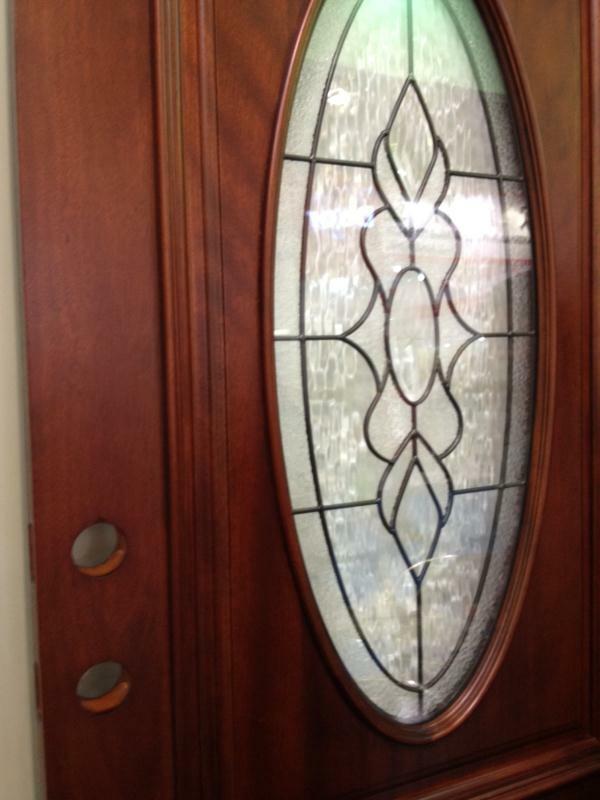 These Glass door inserts have great markup and great Mass appeal. This product will warrant a full website with lots of how-to instructional videos. They will also have great appeal on larger marketplaces. 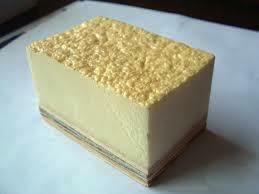 There is a shipping challenge but with careful packaging design this challenge can be overcome. For this product there will be and additional initial investment of about $6,000 for equipment and additional equipment purchases of about $3,000/year can be expected to keep up with application equipment needed for growth. This will be a Spray foam attic insulation that is applied by the homeowner using equipment that is supplied by us with the sale. This is the best way to both insulate your attic and reinforce you attic to protect against catastrophic wind damage to your house. It is the high price of professionally installed products and the even increasing cost of energy that will drive people to the internet to look for alternative way of achieving the same results at about 1/3 of the price. ROI on this product for the home owner should be less than 2 years. It’s a no brainer for them. This is another product that has the potential to do much more than the predicted sales amount so any potential investor should be prepared for cost associated with 7 figure sales if the sales trajectory is much steeper. 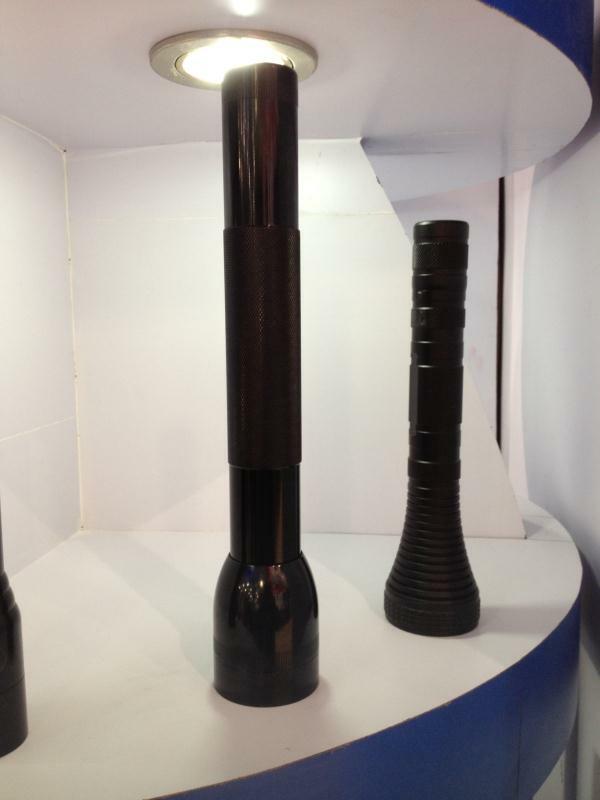 We are currently selling this product from an American distributor/importer. We can achieve greater profit by direct importation of the same goods. This product is a marketplace item with a supporting corporate branding website. 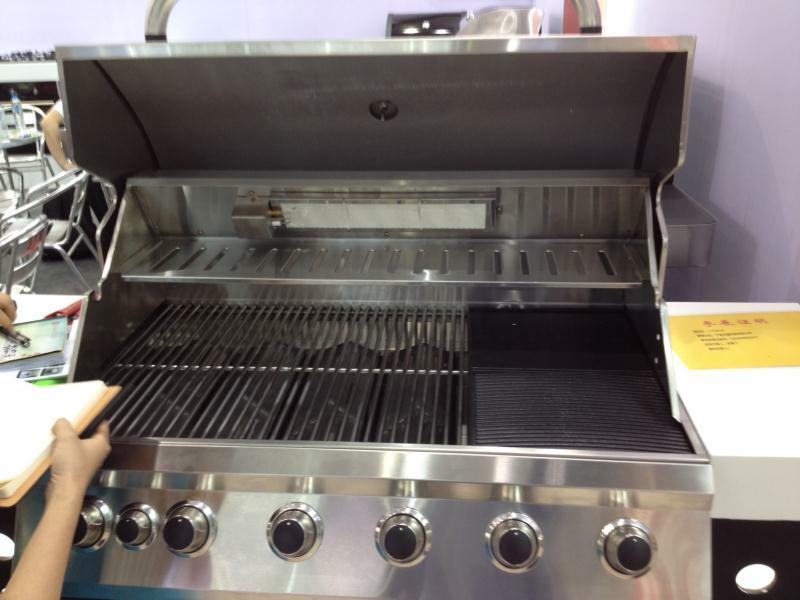 These units will primarily be use for outdoor kitchens and commercial home kitchens. Primarily sold in marketplaces and merged into one of our existing brand sites. 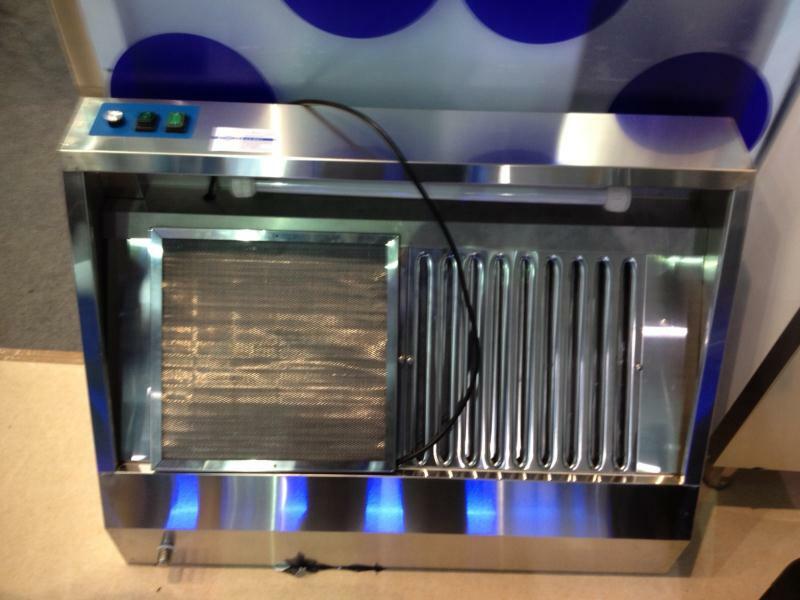 Further it will be offered on our outdoor kitchen site and other sites that a listing will be approperate. 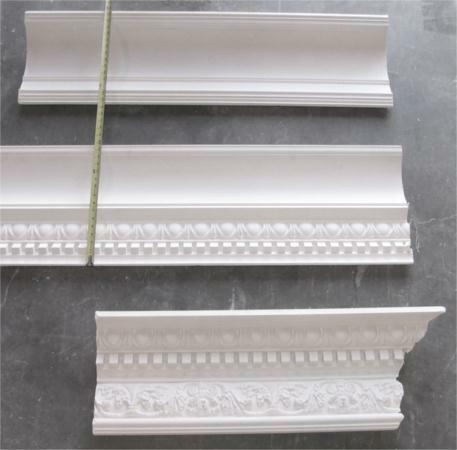 These crown moldings have an inherent value to our style of procurement. These light weight articles would normally “cube out” a container quickly. In our system we can combine them with other items that would normally “weigh out” a container and gain some efficiency in shipping. These will be sold on marketplaces and we will build a brand site to complement their sales. These Unique products will help homeowners achieve some of their efficiency goals without altering the look of a traditional house. This is a true specialty product that will appeal to a few but has the potential to achieve much more success that this chart predicts. This item is for the person that likes a little more upside potential and a little more risk in their investments. 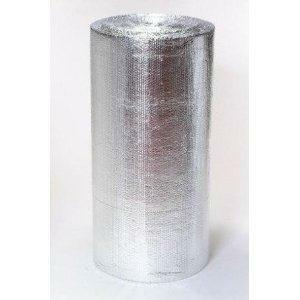 This product is an easy to install energy saving insulator that staples to the rafters of most homes. As energy cost go up people will look for energy saving projects that will save them money. This particular one fits the bill well. It’s a project that they can achieve in a weekend with tools that most handy homeowners have in their garage. 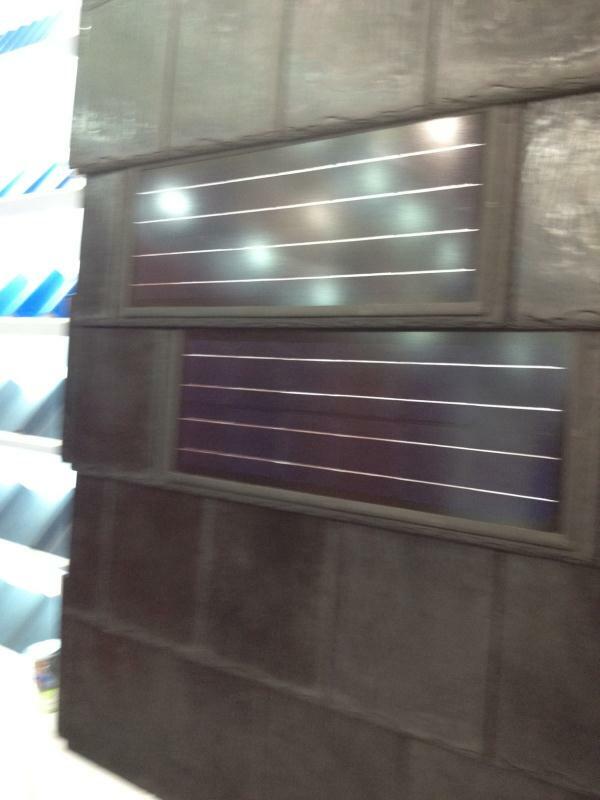 These roof tiles are a great substitute for traditional shingle roofs. 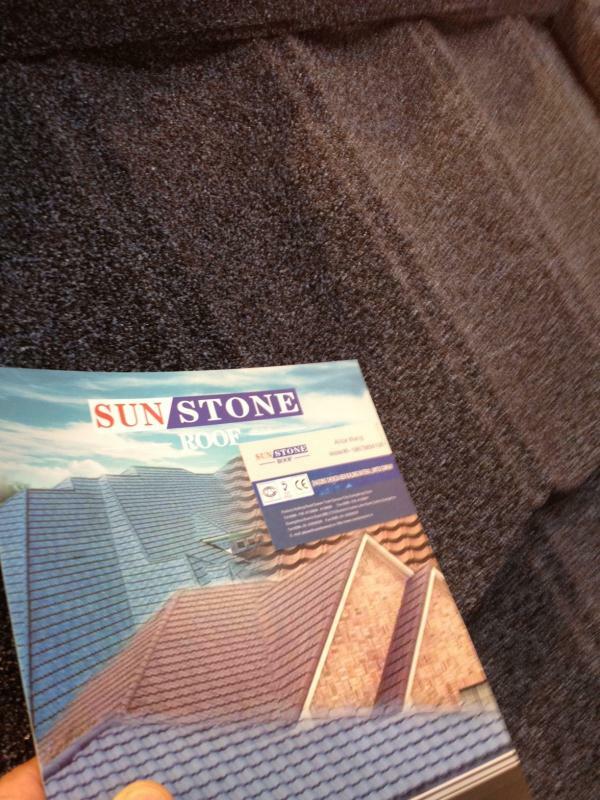 The give the look of a real tile and the weight of a shingle so that it is not necessary to reinforce the roof. We will sell on marketplaces, build a corporate site and create a selling site.